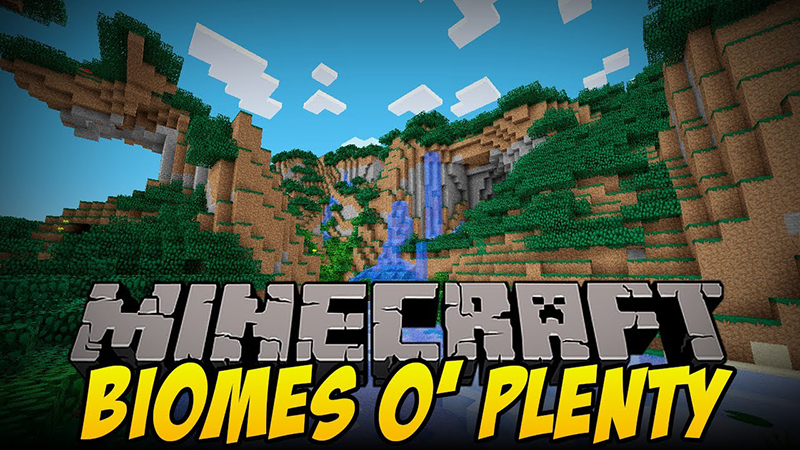 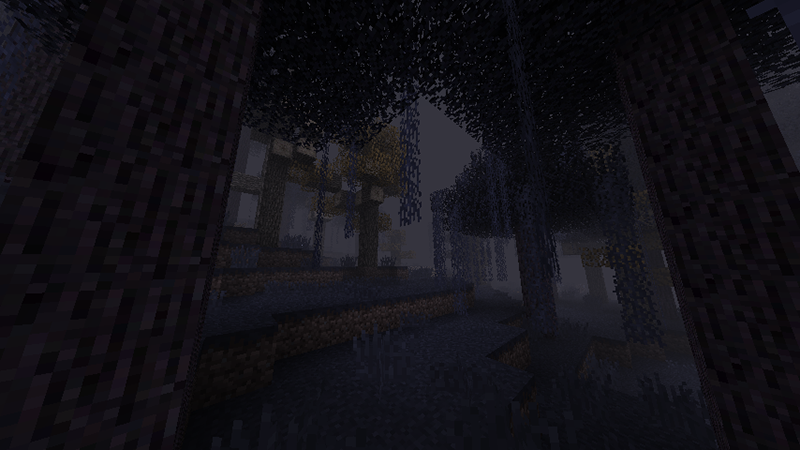 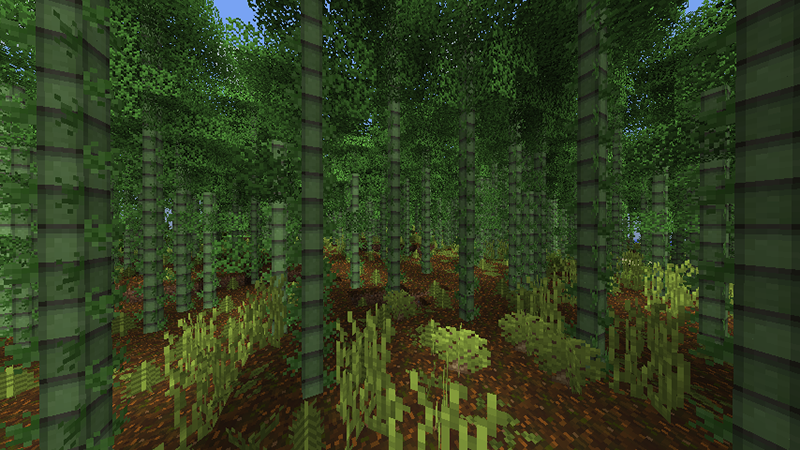 Biomes O’ Plenty Mod 1.12.2/1.11.2 adds a lot of realistic biomes, some fantasy biomes, and other cool things to Minecraft. 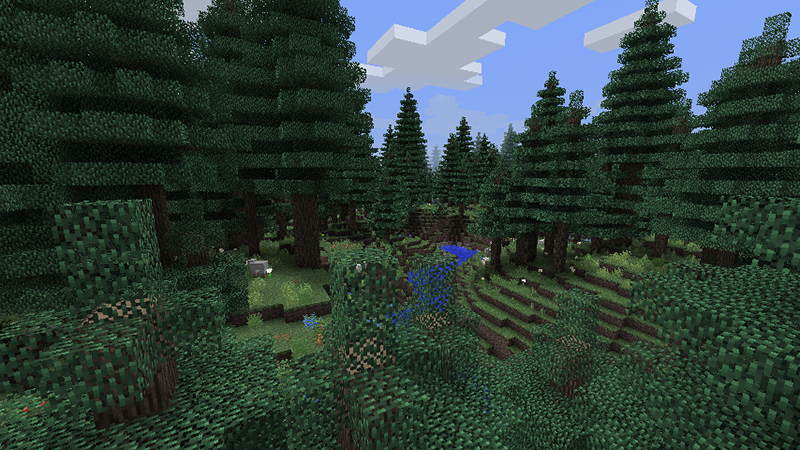 It is designed to give players a better Minecraft world to explore, and more of a reason to explore it in the first place. 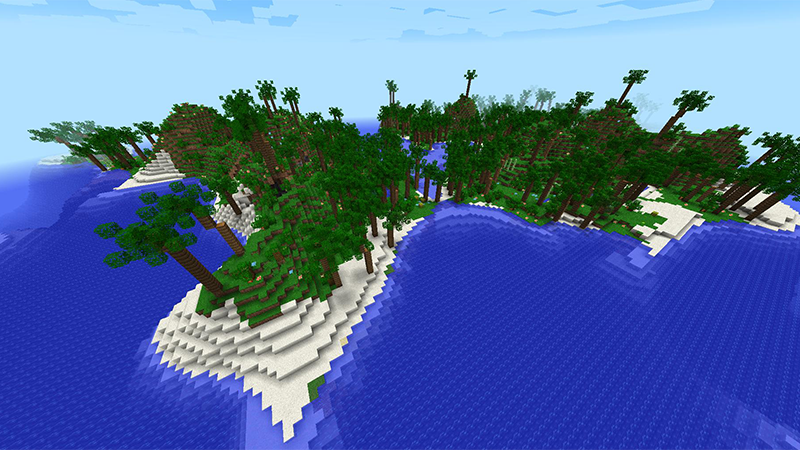 Small Biomes: Basically the opposite of the Large Biomes world type. 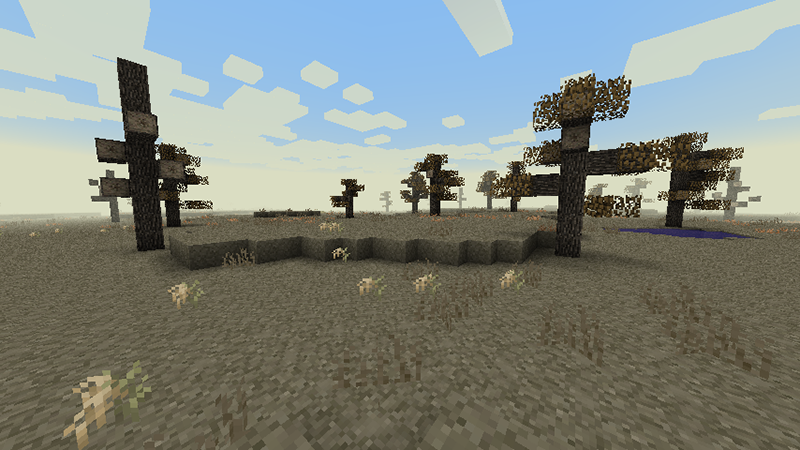 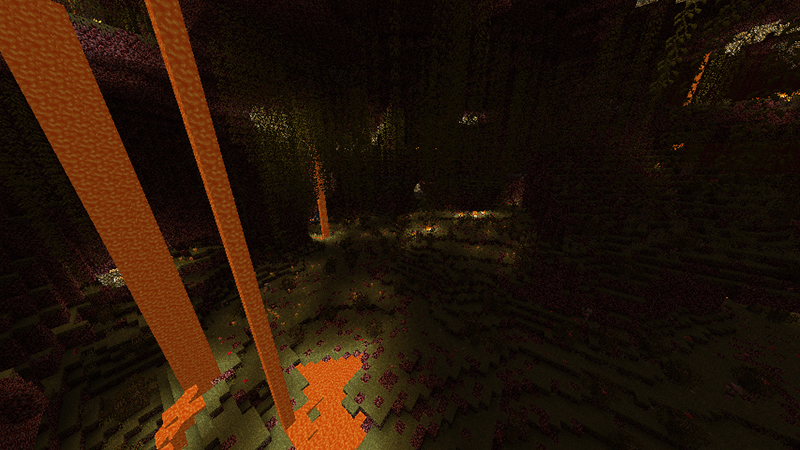 No Parasite: Doesn’t generate the Parasitic Heap biome, for those who don’t want it. 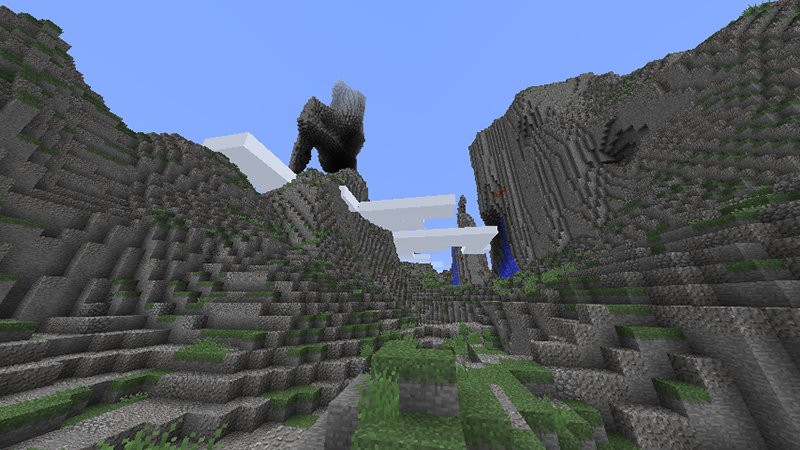 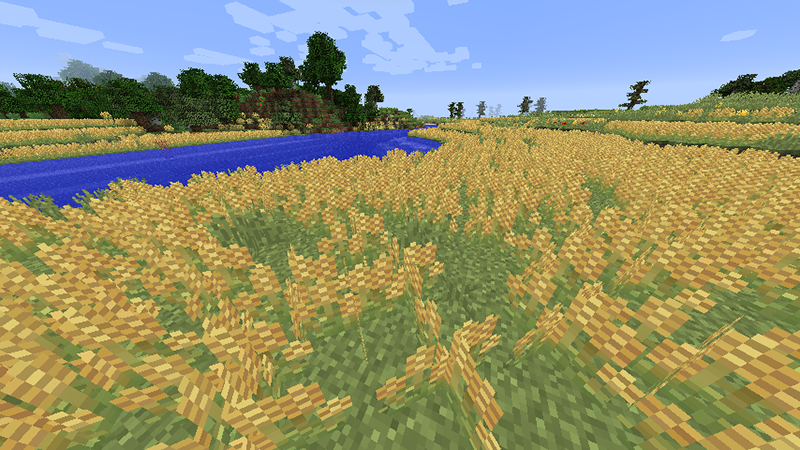 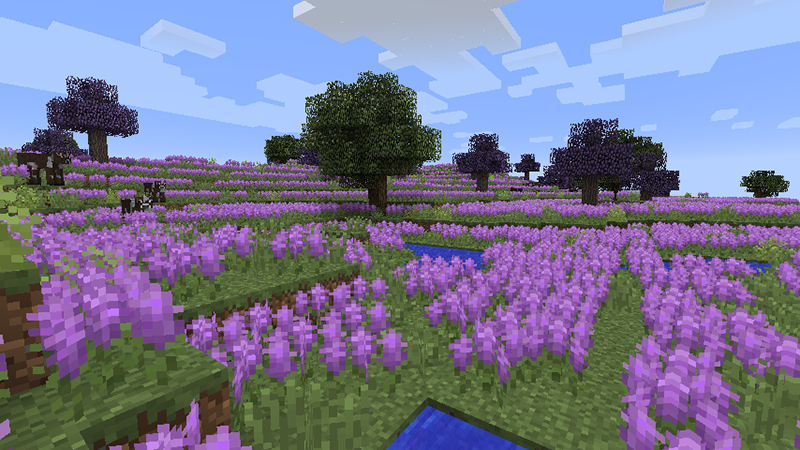 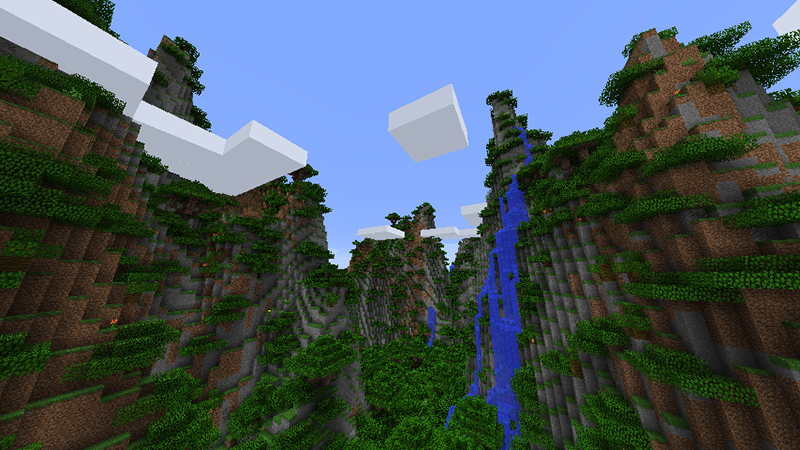 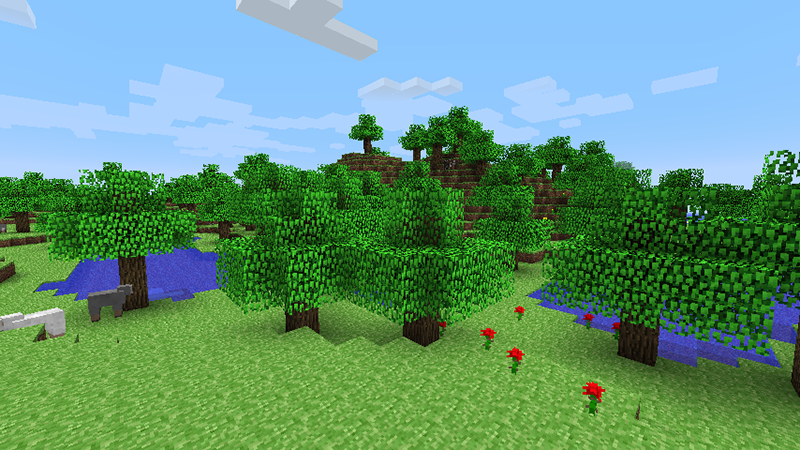 Realistic: Only generates realistic biomes. 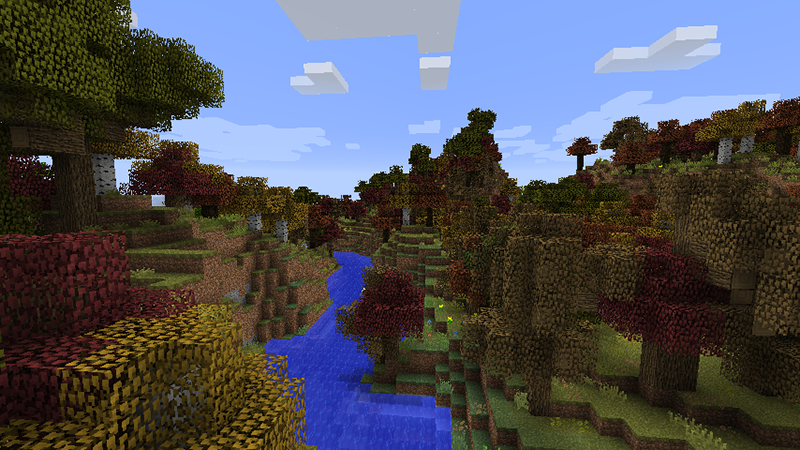 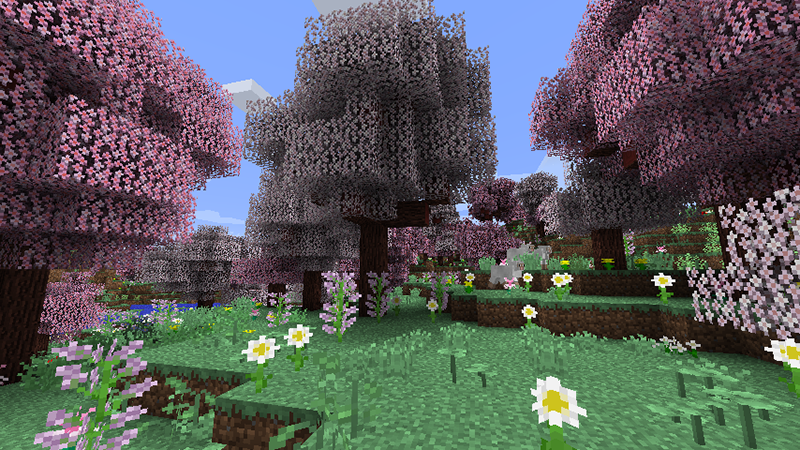 Fantasy: Only generates fantasy biomes. 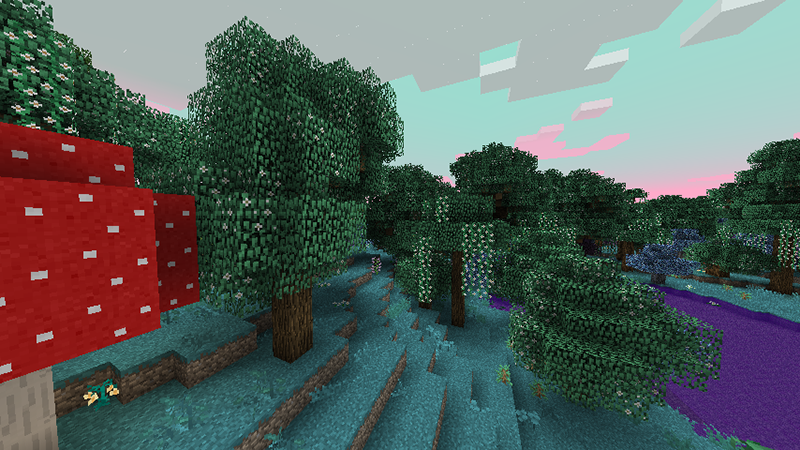 Seasonal: Will be changed for the current real-life season (For the Eastern United States at least, as that’s where I live).